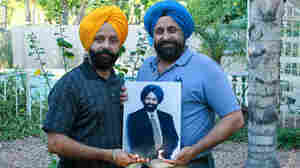 Two Sikh men lost their brother in a violent hate crime following the Sept. 11, 2001 terrorist attacks. 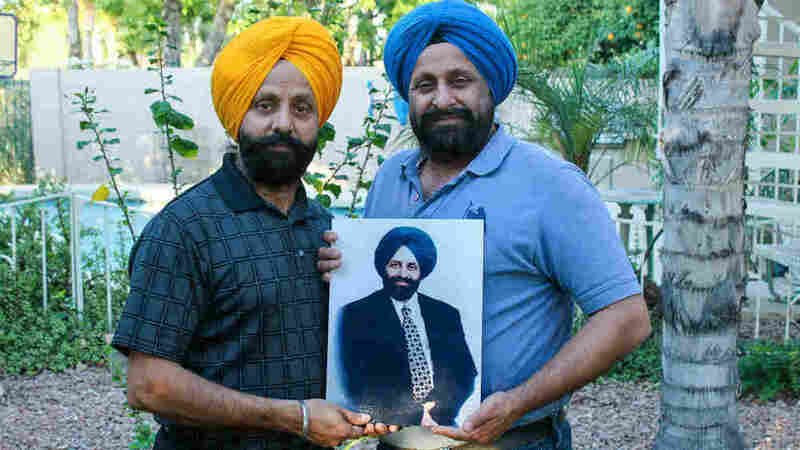 At StoryCorps, they reflect on his life and how they were treated after the terrorist attacks. Manafort Expected To Plead Guilty In D.C.